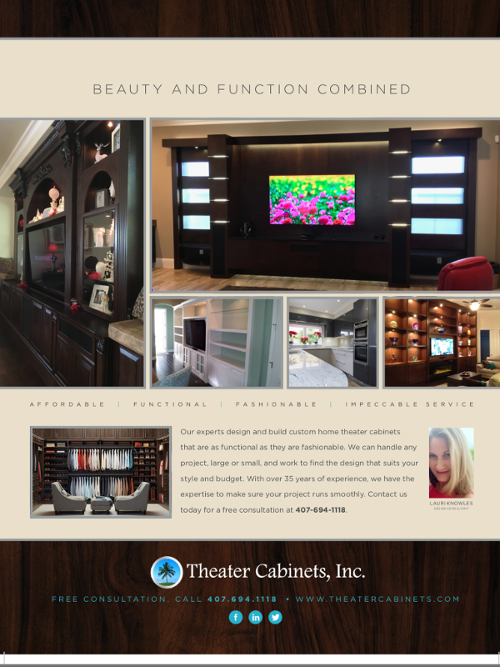 Contact us at (407) 694-1118 in Orlando, Florida, for gorgeous custom cabinets designed to complement your home. TV stands made to order. Quick delivery great prices. We'll ship outside of Florida (see image to the left for example) with or without electric fireplaces, variety of colors and sizes available!